There are several websites and apps where we need to sign in to access their services. They include banking, social media, email, shopping sites, and your own websites. The login credentials will be different for each of them. Use strong passwords mixed with numbers, characters, and special characters to enhance your login security. Such passwords are difficult to guess for the strangers. And for you, they are difficult to memorize. Forget about memorizing your credentials. Password managers will remember your passwords, personal information, payment details, and fill them automatically when you need. You can also store valuable documents like ID cards, passport, photos, videos, and confidential notes in their highly secured cloud vault without afraid of leaking them. Password managers will provide military-grade 256-bit encryption to secure data and no one can access it in any situation. They also allow users to enhance protection through master password, security key, and two-step authentication methods. Password managers work across platforms and devices. You can use them on browsers and leading operating systems like Windows, Mac, iOS, and Android. Here are 7 best password managers for your computer and smartphones to store, manage all your passwords from a single place. 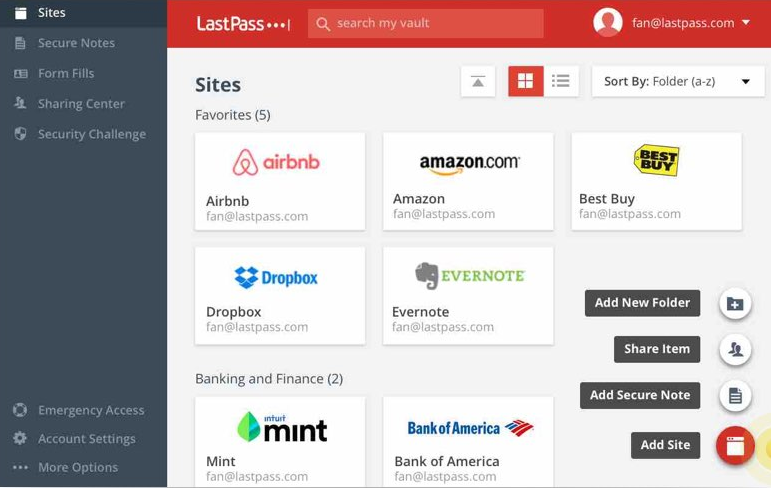 LastPass is one of the best password managers to store your encrypted credentials online. 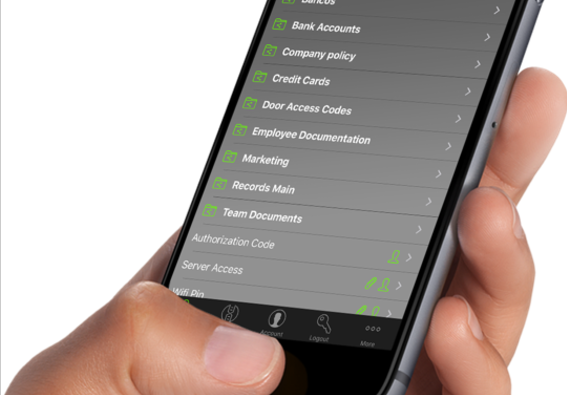 It comes with a beautiful interface & advanced features to secure your confidential data. Save your login information, bank accounts, credit cards and organize them in folders to recollect them easily at a later moment. It also allows you to create notes of WiFi passwords, membership IDs, and others which you can share with the friends or teammates by email. LastPass implements 256-bit encryption to safeguard user data and they cannot be read even by LastPass servers in any situation. Two-factor authentication is another advantage of LastPass password manager to add an extra security layer to your account. 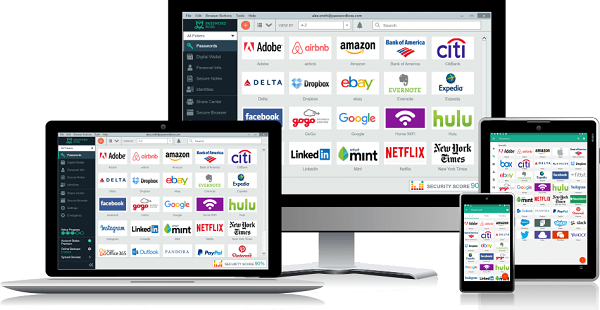 Dashlane is one of our favorite password managers on all device platforms. It is safe and easy to use. 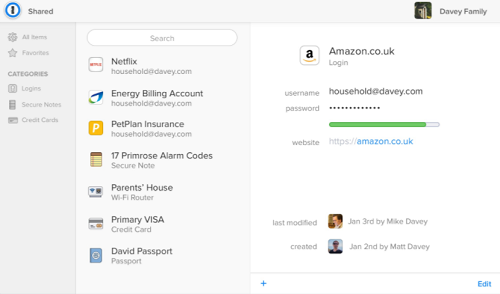 Dashlane automatically inserts passwords in your login screen and fill up the signup forms with your personal information. 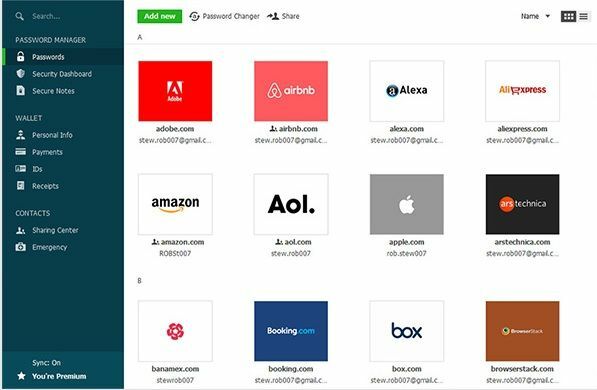 Dashlane offers 256-bit encryption to protect your data from prying eyes and two-step authentication to safeguard everything with additional verification. 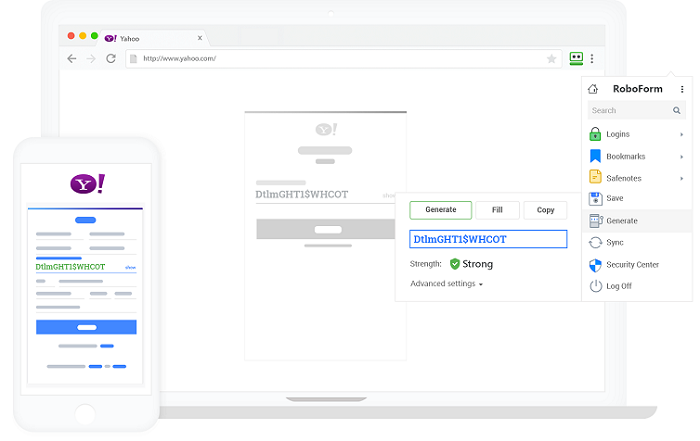 It allows you to create strong, complex passwords and change old passwords with the built-in password generator in one-click. StickyPassword is another password manager to store your confidential information online. It remembers your passwords, personal information, payment details etc and lets you fill up the logins as well as forms automatically using them. StickyPassword protects your data with military level 256 encryption and biometric authentication to keep hackers away. It also allows you to generate strong passwords and store sensitive information in the cloud securely. Keeper is one of the premium password managers for your desktop and smartphones. It stores your information in a secure cloud vault with 256-bit AES encryption technology and allows you to lock them from your side using a master password and two-factor authentication. Keeper can also be used to store your private files, photos, and videos in the vault. It supports fingerprint scanning and you can log in to the web accounts, access other stored data with a touch of your finger. Keeper is a great tool to store your crucial information digitally and improve your work productivity. 1Password is one of the easiest password managers you can use to save passwords and documents. It will remember your credentials and lets you sign in to the accounts in one-click. It uses end to end encryption to keep your data safe from the cybercriminals and you can extend the protection using two-step authentication, secret key, and remote password options. RoboForm is a simple password manager to memorize your credentials and recollect them when you need. No one else can access your data as they are encrypted and you can secure them from your side by implementing two-step authentication and master password protection. Password Boss is one of the efficient password managers that you can use every day on all leading platforms. It is safe and saves all your passwords in a single place. Visit any website and app on your device and Password Boss will fill passwords, personal information for you. It also allows you to store digital records and payment details in cloud vaults. 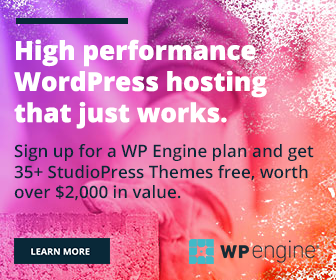 The entire data is encrypted with 256-bit AES protocol and you can further secure them with a master password, and two-step authentication to prevent unauthorized access.